The Large Pasteur is reminiscent of the old apothecary bottles. The beautiful crackled glass shimmers in the light and it is available in three fabulous colourways. 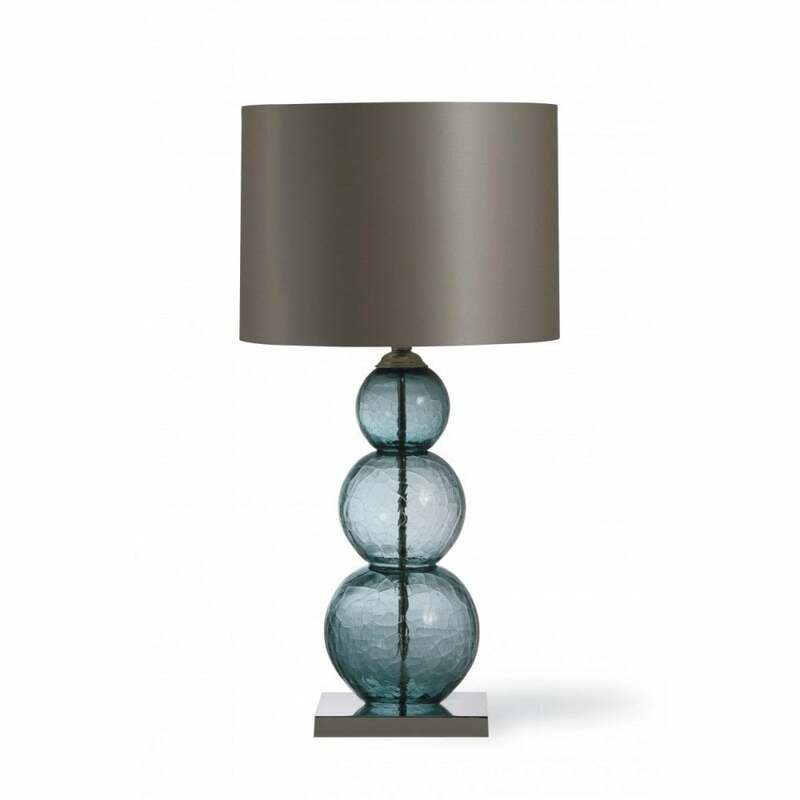 The base is nickel and we suggest a 16” Tall Cylinder shade. The Pasteur also comes in a medium and a small version.